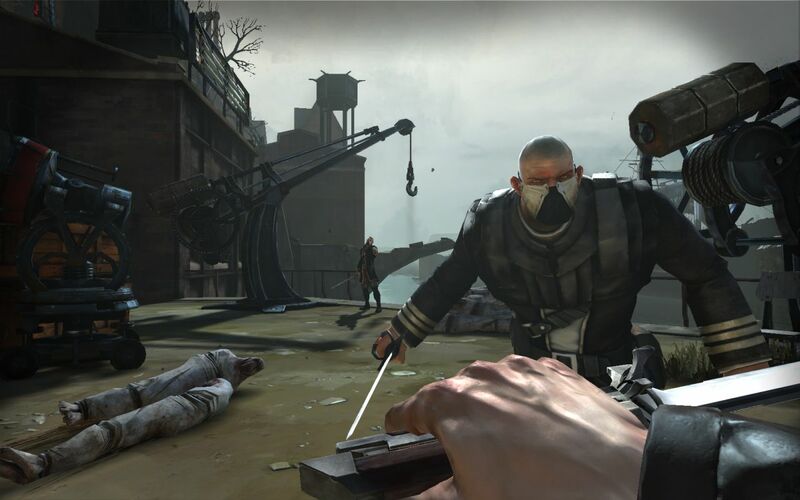 Also spilling from Bethesda’s bosom this new week are a few shots of Dishonored. If you didn’t catch up on what that one’s all about, check out the video here. 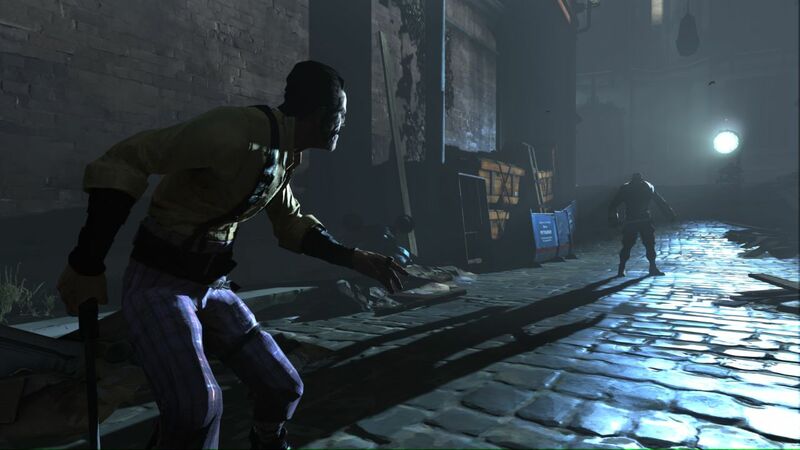 But key points: Made by Arkane (Arx Fatalis, Dark Messiah), who now boast Deus Ex’s Harvey Smith, working on a game that is aiming to reproduce the style of Looking Glass. YES PLEASE. You can see the five new shots below. 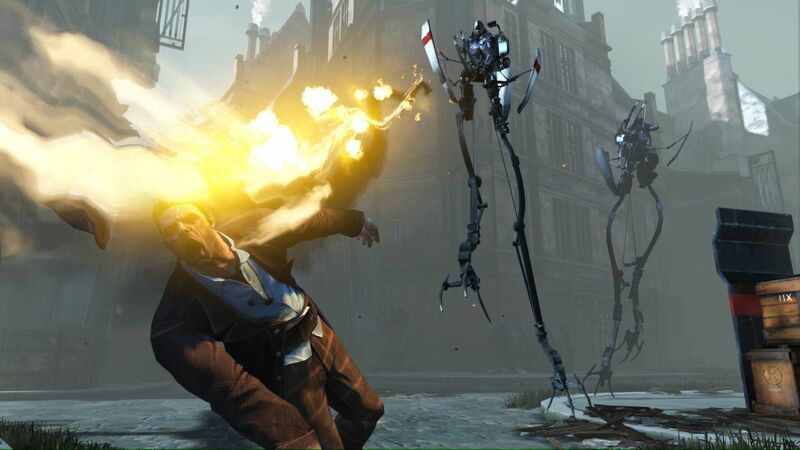 I’ve shrunk the fullsize pics down a bit, since some of them were over 7000 pixels wide. 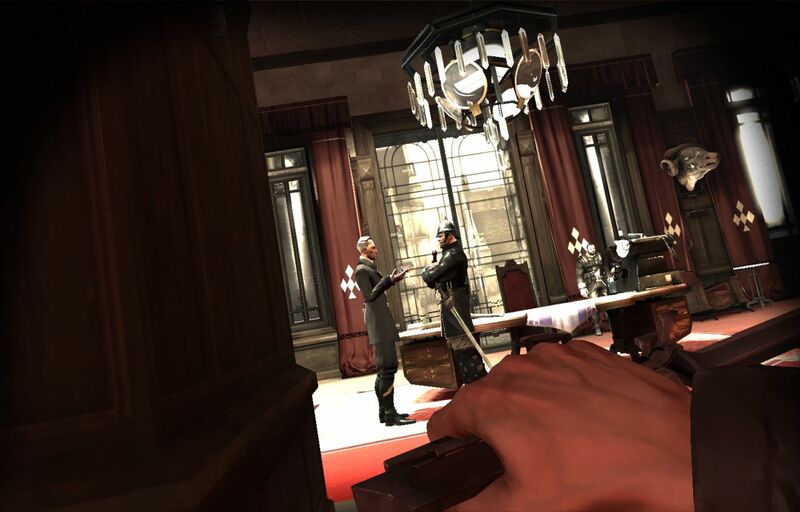 Um – for those who play on monitors the size of a cinema screen? 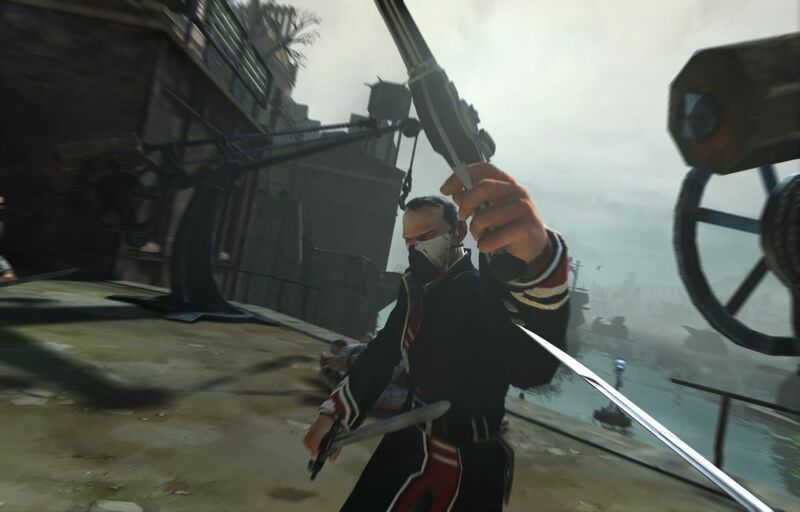 Tagged with Arkane Studios, screenshots, Dishonored.